The Ohio Senate rejected Gov. John Kasich's appointment of Howard Petricoff to the PUCO due to possible conflicts of interest. A top utilities watchdog, nominated to that spot by Gov. John Kasich, has stepped down after the GOP-dominated Senate rejected that appointment. Republican Senate President Keith Faber says Howard Petricoff acted as an activist for other energy groups and would have too many conflicts of interest as a member of the Public Utilities Commission of Ohio. That’s why the Senate says it rejected Petricoff’s appointment to the PUCO, made by Kasich. After Petricoff resigned from his post, Kasich’s office put out a statement saying he disagrees with the Senate’s decision and will set out again to find a qualified replacement. PUCO Chair Asim Haque didn’t mince words in his statement, saying he was disappointed in the Senate and hopes it doesn’t scare away other talented people from looking to serve Ohio. The Ohio Senate has rejected a major appointment by Gov. John Kasich. As statehouse correspondent Andy Chow reports, this could be a sign of friction among Ohio’s top Republicans. Months of tension between the Senate and Gov. 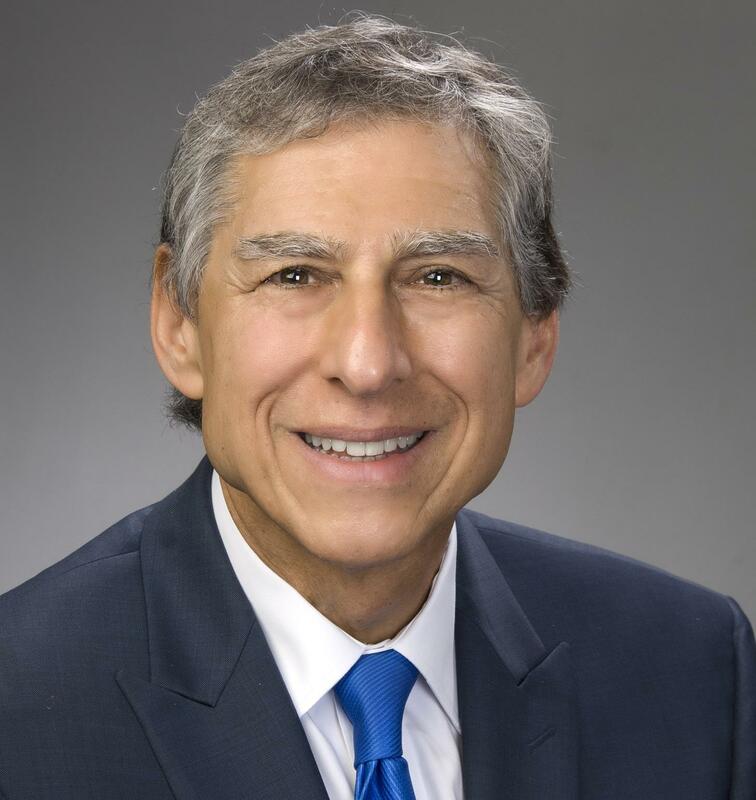 Kasich over his nomination of Columbus lawyer Howard Petricoff to the Public Utilities Commission of Ohio culminated this week when a committee voted to reject Petricoff. The Senate is called to advise and consent on gubernatorial nominations. Usually these committee votes are just a formality. Among the things lawmakers are dealing with in this lame-duck session is whether the Senate will confirm a Democratic lawyer from Columbus to the commission that hears utility rate cases. Senate President Keith Faber says he and his fellow Republicans have what he calls “significant concerns” about Howard Petricoff and said he wanted to talk to the governor about them, but hasn’t been able to.